It’s not yet reached our trusted English journalists, but in fairness, throughout this saga – Coutinho’s unhappiness has first been reported in his homeland and later by journalists in Europe. Estadao claim that Coutinho’s agents are now on the defensive after Liverpool flatly refused to do business with Barcelona. They’re making noises that Coutinho wants to reintegrate himself into Jurgen Klopp’s starting XI and that he never told the boss he wouldn’t play for Liverpool again. What’s more, they’re suggesting Coutinho felt pressured into his hardline stance by Barca’s officials, who assumed a transfer request would heighten the chances of a deal happening. ESTADÃO:#Coutinho‘s entourage confirms he never had the will to not play for Liverpool but had to follow his representatives instructions. 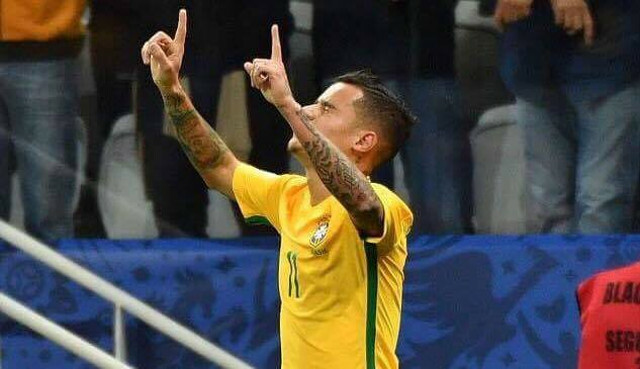 ESTADÃO:#Coutinho will in principle stay and play for Liverpool again, but most probably after the FIFA date vs Ecuador and Colombia. Obviously this is a damaged limitation job from Coutinho and his people, who must now finally have realised he’s not going to be allowed a move to Spain before September. But for Liverpool, it’s good news. He needs to start training with team-mates again and we reckon there’s an outside chance he could feature against Arsenal at the weekend. More likely though is the game after the international break with Manchester City.